One of my favorite jewelry lines is the work of Laamie Young of Blank Verse Jewelry in Santa Cruz, Calif. (my hometown). Young's work has been seen in national magazines like Women's Health and has been snapped up by celebrities. 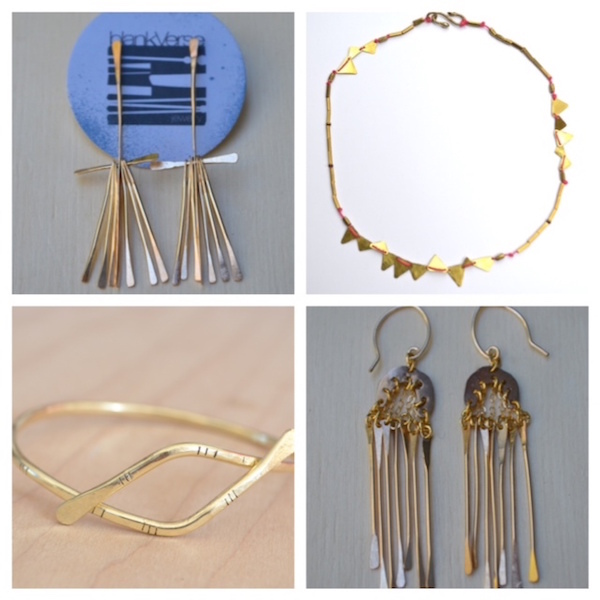 This season, here are a few of my favorites, including our co-designed Penelope Bangle. Take a look at the rest of her collection here.